Happy Valentine's Day! If you're in need of some Valentines Greetings or romantic messages that will make your significant other's heart skip a beat then this mini Valentine's Day guide is for you. Without any doubt, Valentine's Day is a date that we should celebrate. It's all about expressing our love and appreciation in a romantic heartfelt way. Selecting the perfect Valentines Greetings is a great way to show your loved one how much they mean to you. 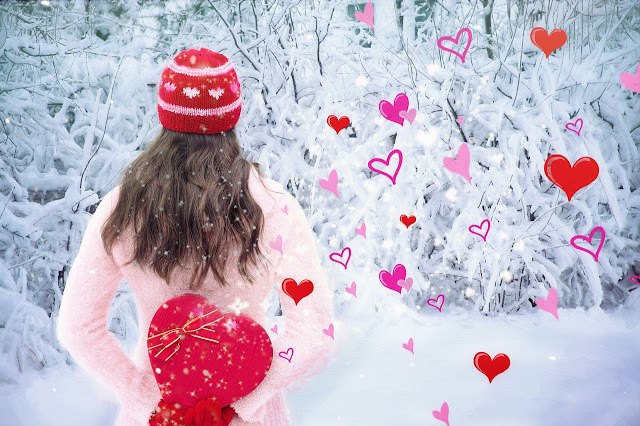 Below is a list of some of the best Valentines greetings and romantic messages to write on your card, text or say to make the day extra special. Of all the cute things in the world, your love is my favorite. On this Valentine's Day, I want to express my feelings with this gift. Every time I look at you, I'm speechless. Every time the days pass, I fall in love with you more. Runaway with me, let us live love without limits. Your kiss and hugs make me feel comfortable, you are my sweet medicine. I love you. I care about you, you do not know how much. All I want is that our love lasts and no hurts. Lovers celebrate Valentine's Day, we celebrate our love every day. I want you to wake up with this text messages and start your day with that beautiful smile that makes your face look even prettier. You are my impulse, my motor and you give me the peace that I have always wanted. I love you. If you ask me what is happiness for me. The answer is right in front of my eyes. You are my happiness. I must confess that I fell in love with you. I do not know when it happened, I just know that it is real. Your voice is the sweet melody that accompanies all my days. Every time you walk away from me, I feel like part of my life is leaving too. This is the most beautiful story I could live. My life with you. Let's take a walk around the world, know wonderful places. Let's tell the world how much we love each other. I think, I want you, I love you ... you are my world. If this is a dream, I do not want to wake up. I always dream of you, I will not stop loving you. I want you to know that this is real love. My desire to be by your side every day grow. It is indestructible. I want you to be the last person I talk to before going bed at night for the rest of my life. Our love could be compared with the wind. We can`t see it, but we can feel it. Have you ever loved someone until you have reached the point where you feel that you no longer exist, they're the only thing that matters? I don`t know, but you were always the girl of my dreams. And now you're real. I love you, for who you are and for what you can be. Life gives me the opportunity to be by your side, it is inevitable not to take it. I don`t know where you came from, I just know that I want to stay with you until the end of my days. I never believed in coincidences until you came into my life. I want to be in your arms and express everything I feel for you. I love you. Will you spend the rest of your life by my side? Remember, many of these Valentines greetings can be used on any day of the week and sent to a special someone as romantic text message or SMS to express your deep love and appreciation. There's no limits on romance. Make a random day spectacular by sending a romantic message to your sweetheart in the middle of the day. I would give every second of my life to make this romance lasts forever. You are my sun, my moon and my stars. You are all my universe. You came into my life, changing it forever. My heart is yours. I know I may not be the most romantic person, but I want to let you know, I love you. Valentine's Day is not a single day. If I’m with you every day, every day is Valentine’s Day for me. I would give whatever I have to see that smile on your face forever. This Valentine's Day... I send you all my love just like if it was a present. I have no wings to fly, but being with you is like going to heaven. If I died and was able to come back and start all over again, I'd still choose you. I have no control of my heart, it only beats for you. 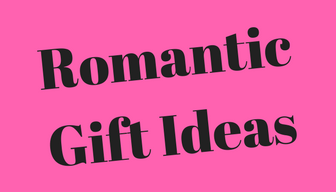 ALSO be sure to read our ULTIMATE VALENTINES DAY GUIDE for more Valentine's Day ideas and messages. Sending love daily can become a great habit to develop. 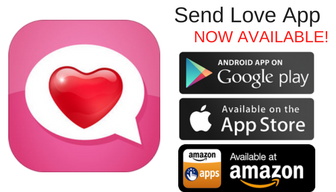 If you haven't already download the SEND LOVE App for free which is now available on iOS and Android for daily romantic texts to send.